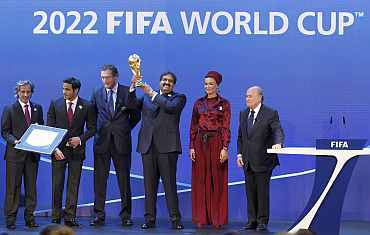 FIFA gave its ultimate recognition to emerging markets on Thursday by awarding the 2018 and 2022 editions of the prestigious and lucrative World Cup soccer finals to Russia and Qatar, both new hosts. 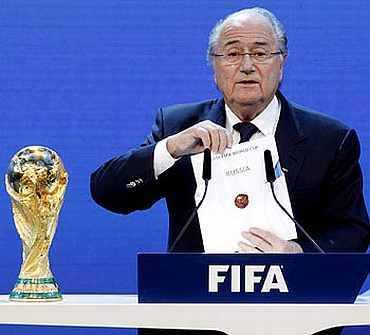 FIFA President Sepp Blatter, who announced the winners after a vote of his executive committee in the Swiss financial capital, said: "We go to new lands. 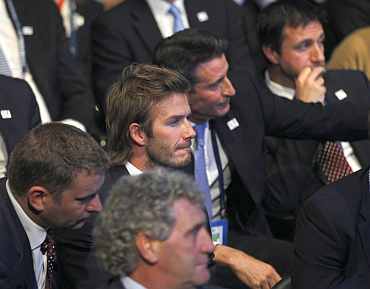 "Never has the World Cup been in Russia and Eastern Europe, and the Middle East and Arabic world have been waiting for a long time so I'm a happy president when we talk about the development of football," he added.